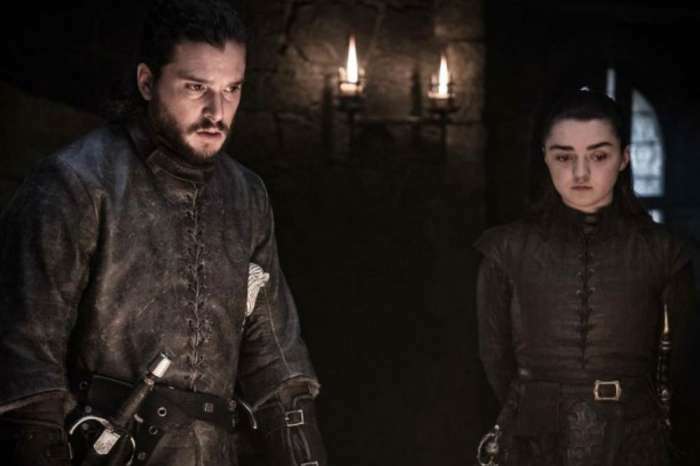 George Clooney Begs Popular ‘Game Of Thrones’ Actor To Be His Friend But With No Success – Here’s Why Kit Harington Always Blows Him Off! Reports say that the famous Hollywood star is begging the John Snow actor to be his friend. We have learned that George Clooney is a huge fan of Game of Thrones star Kit Harington, but the man is not interested at all in joining Clooney’s inner circle of celebrity friends. Harington, most known for his role in the hit TV series, purchased a gorgeous Tudor-style house just a few miles away from the home where George and Amal live with their twin babies. Because of that, Clooney has reportedly been asking Harington to hang out a lot, but he is always getting blown off by his idol. ‘George has been pestering Kit with invites to his mansions in Berkshire [England] and Lake Como [Italy] — but he is in for disappointment. Kit doesn’t want to be his new pal,’ revealed a reliable insider. 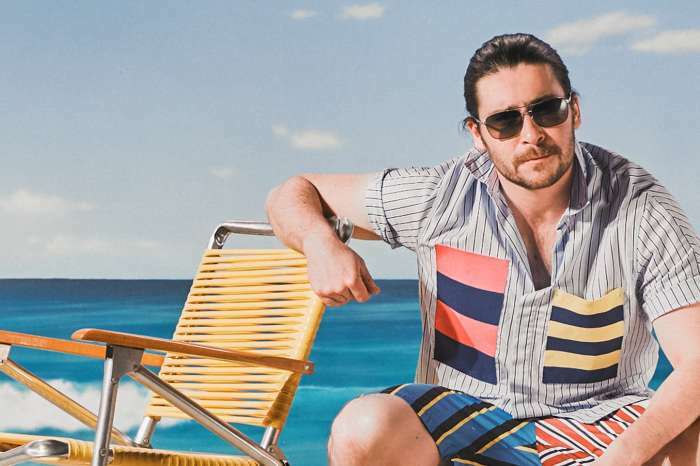 According to the same source, even though Harington takes his career very seriously, he has promised himself never to enter the Hollywood scene. He apparently prefers to spend his free time with his girlfriend and sometimes with GoT co-star Rose Leslie. However, despite Harington’s mind being made up about befriending George, Clooney is not backing down, and he keeps bugging him to come along with him on a motorbike tour of the surroundings. ‘It is getting annoying! Kit’s home is too far to take a boat, thank goodness — or else George would probably row by!’ the source added. Do you think the Game of Thrones star will ever change his mind about George or should the actor give up already?